I’ve been known to complain about the quality of books like Heather Has Two Mommies in the past. While the diversity they bring and respect they show are both much needed, their quality in terms of craft isn’t always up to par. Not so with this lovely book. 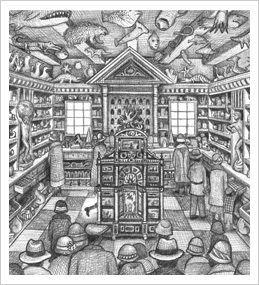 Newman’s text is full of catchy rhymes that keep the pages turning and the illustrations are expressive, clear, and skillful. While Thompson’s style doesn’t quite match my personal taste, there is no denying that her work is well done and engaging. 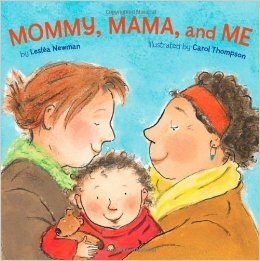 Together they present scenes that are familiar to all families, and yet depict a type of family that is under represented in quality children’s books. For as long as she can remember, Rapunzel has lived in comfort in Mother Gothel’s villa, never knowing what lay beyond. Until the day she scales the walls and finally begins to understand what the woman she was taught to call mother is really capable of. Now her curiosity has become a question for the truth, and Rapunzel won’t stop until she, and everyone else, is safe from Mother Gothel. 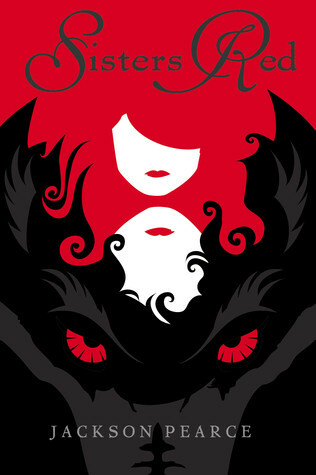 I so very much wanted to love this book, and there was, indeed, much that I liked about the characters and plot. 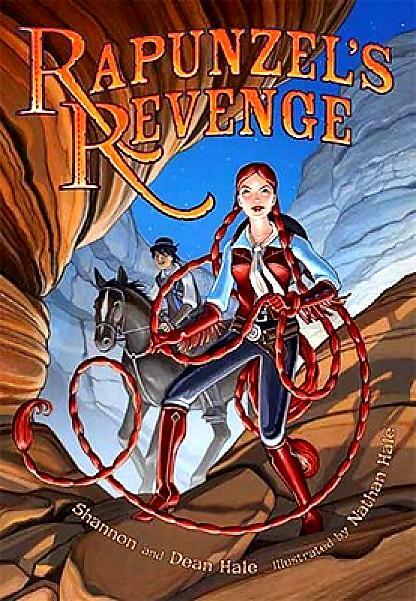 Unfortunately, the illustration style never grew on me and so ended up being distracting rather than adding to my enjoyment of the story. 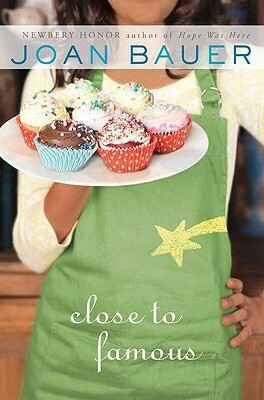 Sonny Kroll dreams of being a baker, a world famous chef with her own television show. Right now though, she’s sitting in the car with her mom, all their belongings tossed hastily into the trunk and backseat, on their way to a new town, a new place to live, and a new school. Complete with a new principal that Sonny needs to keep from finding out that she can’t read. I’ve heard good things about Bauer’s work, but this was another book that wasn’t awful, yet didn’t really impress me either. It’s the type of book I’d try including in a large library collection, but wouldn’t necessarily recommend. When Josh arrives at his uncle’s apartment, where he’ll be spending his senior year of high school, all he wants to do is forget. Forget the year before, the plans he’d made with friends, and the mistakes he’s made. Josh may be determined to interact with other people as little as possible, but his Uncle Larry has other plans. Josh is soon roped into helping his uncle with the karate class he teaches at the local Y. If Josh isn’t careful, he might just start making friends and getting tangled up in other people’s lives again. I didn’t know until near to the end of the book that this was a companion story to a previous novel, Jumping Off Swings. (My fault, not anyone else’s.) 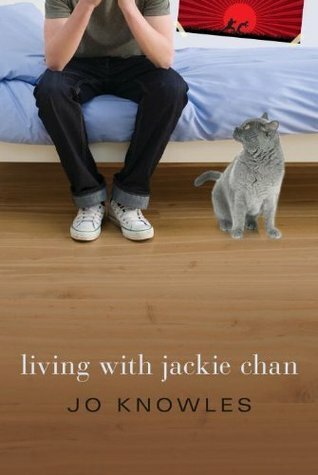 Living With Jackie Chan makes some sense without having read the first book, but I think it would have helped a lot to have read Jumping Off Swings first. Largely because that meant, for me, the Big Mystery for much of the book was What Did Josh Do? I suspect that me spending most of the book thinking about the really dark things Josh might have done is not quite what the author had in mind. Rather, the suspense works much better if it’s simply about if Josh is ever going to confide in others – and how much he will and what he’ll say. That keeps the focus on coping with an imperfect family and what it means to be a good friend. 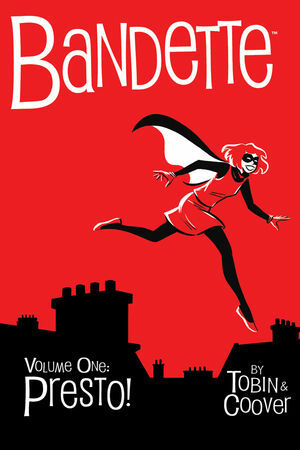 Bandette is the world’s greatest thief by night, and a teen girl by day. With the help of her friends, she runs circles around both the police and her fellow thieves. But when an international organization of villains wants her dead, is it more than Bandette can handle? 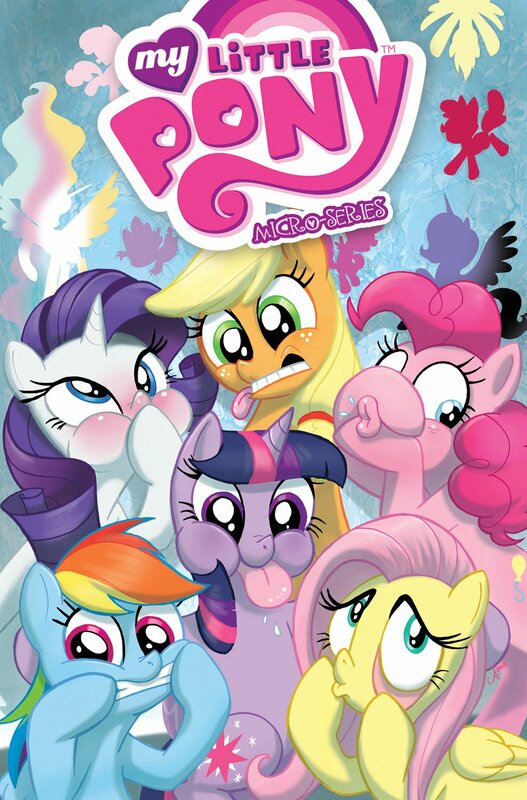 This particular version includes both the first series and a collection of additional comics and stories from guests authors and artists. The main story is entertaining enough, if a bit old school (and the dialogue is a bit precious at times). The extras are more of a mixed bag, as such things often are. tl,dr: mediocre. except when it’s instead incredibly creepy and disturbing, and not in a good way. When a magician and his dog stop to enjoy a treat before boarding their train, the magic rabbit in the magician’s hat peeks out and spies a friend. 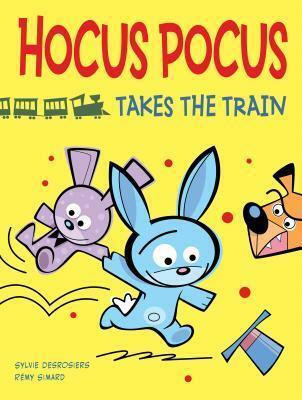 While Rabbit is trying to talk to a baby’s stuffed bunny, the magician and his dog have already boarded the train! And so have the baby and mother! Will Rabbit and the stuffed bunny get left behind, or will Rabbit save the day? 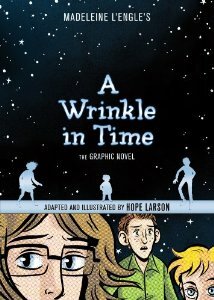 Clear and expressive illustrations make this graphic novel perfect for newer readers. The humor should appeal to younger children, who will also find it easy to relate to Rabbit’s worries and adventures. This clever but simple book has me eager to read more by these authors. Every day, when Sophie comes home from school, she immediately looks for her mother. The days that Sophie finds her mother in her studio – those are the good days. Then there are the days that Sophie finds her just as she was when she left for school; the blinds still closed, the apartment dark and silent. 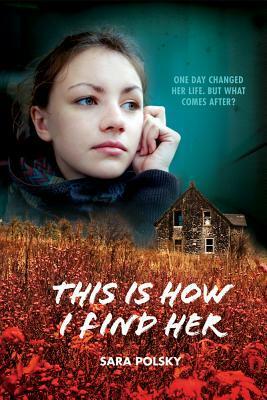 Until one day Sophie finds her mother in her bedroom, unconscious, an half empty bottle of pills beside her. There was a lot that I liked about this book, particularly the way it explored the relationship between Sophie and her extended family (her mother’s sister, and her cousin, who she used to play with as a child, but hasn’t seen in years), how Sophie’s mother’s illness affected her, and how Sophie struggled to cope with her mother’s suicide attempt. For some reason it never really clicked with me though, and I can’t really put my finger on why. Twelve year old Lilah never gets to do anything or go anywhere. Stuck in her father’s palace, friendless and frustrated, she sneaks out one night in borrowed clothes in search of adventure. Instead, she finds a revolution against her own family brewing. Even more surprising, Lilah begins to think the revolutionaries may be right. 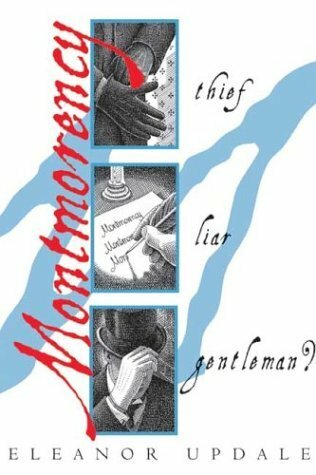 Montmorency is a thief. Not a particularly notable thief, but a competent one. Or at least, he was. Until an accident during a job not only landed him in jail, but also left him seriously injured. His ailments caught the attention of a Doctor Farcett, who was eager to see if his new treatments could give Montmorency the mobility he once had. When the doctor’s surgeries meet with the success, Montmorency is then dragged along to lectures for show and tell. While his fellow inmates grow increasingly jealous of his supposed good fortune, Montmorency plots his escape. This was a very odd book. And I don’t mean that it was strange in thought-provoking ways, just that it was unusual and perplexing at times. Although occasionally fascinating, I kept wondering just who it was meant for. It’s written at middle grade level, and yet all of the characters are adults. Including a very annoying and absurd woman who decides to pursue Montmorency at one point. It wasn’t a bad book, but it wasn’t really a good one either, and I really don’t know who I would suggest it to. Also, I’d hesitate to give it most middle grade readers simply because of how cliched all the female characters are, especially in light of how unique the main character is. 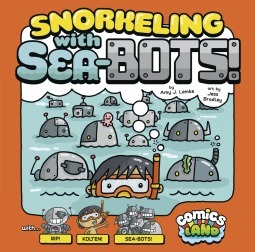 Kolten is having fun but typical day at the beach with his family when a robot appears out of the ocean! And not just any robot, Rip is one of the robots that lives under the sea and make the waves that come crashing to shore. Best of all, he’s here to show Kolton how they do it. I wanted to like this story. 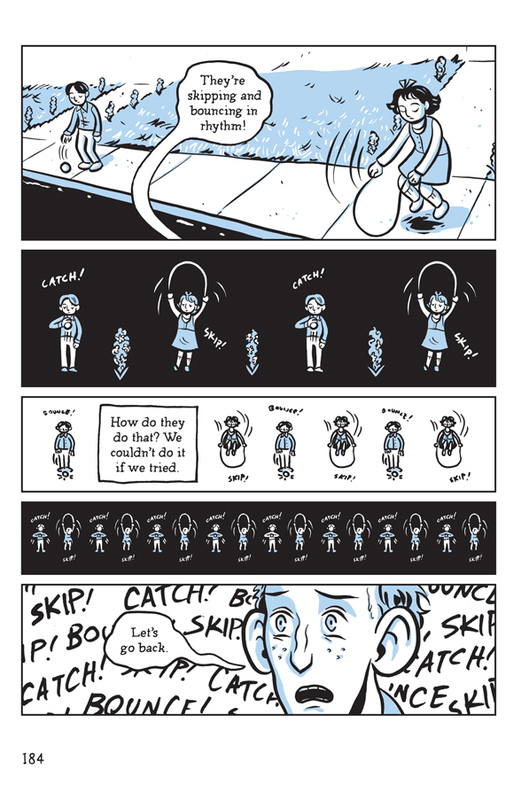 It’s a cute idea – both the premise and the idea of chapter book level comics as a bridge between picture books and graphic novels. 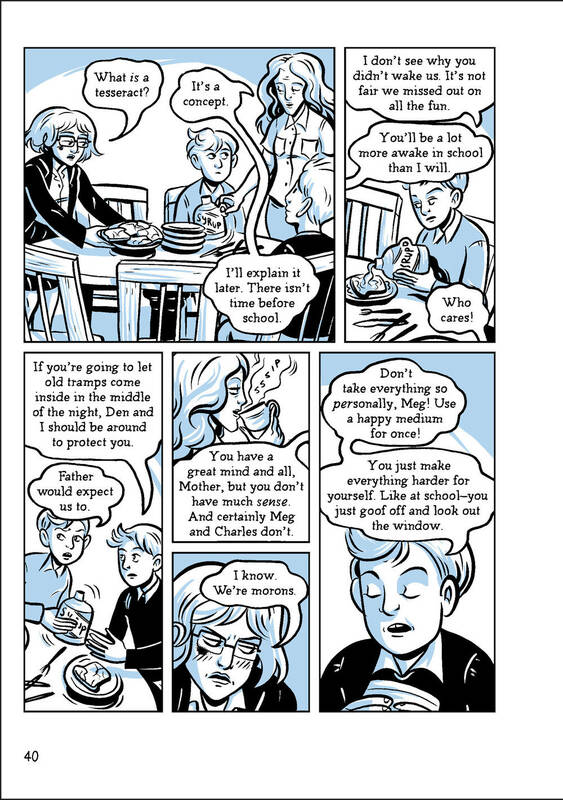 And the main character is delightlfully non-WASPy, which we desperately need more of in chapter books. But the story – the text, really – just didn’t flow and the there was absolutely no logic or substance to the fact that it’s robots that are making the waves. I’m going to assume you all have read the original already (and if you haven’t, you need to – right now!) and so instead I’ll skip straight to analysis. There are a few missteps in Larson’s adaptation; I’ve never been a huge fan of the faces she draws (Charles Wallace in particular looks creepy – long before he’s supposed to) and the panels are sometimes a bit text heavy, especially in the beginning. That said, Larson totally gets Meg. 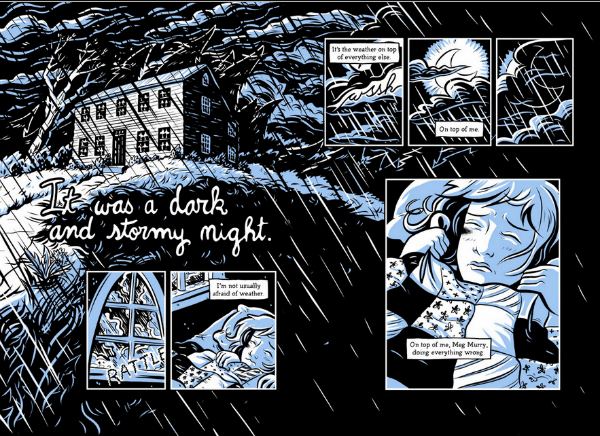 She also kept all the right bits in and many of the panels are just absolutely perfect. Especially the first few pages and in the second half of the book, once the trio have made it to Camazotz and then later meet Aunt Beast. Rabbit knows just where to get books on interesting topics: the library! But when he checks out a book about wolves, he may just get more than he bargained for. 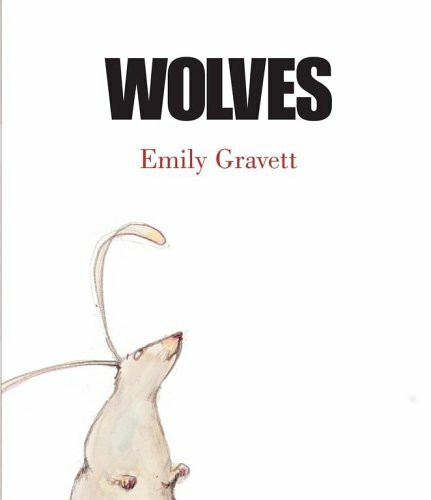 Wolves invites readers to imagine what might happen if non-fiction books were a different kind of “real.” The sparse and straightforward text lets Gravett’s always excellent illustrations shine. 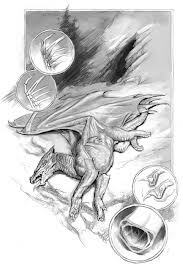 The three different styles of art (graphite pencil sketches for the wolves, pastels for Rabbit, and photography for the book) all expertly reinforce both plot and theme. Chameleon is blue. Or pink. Or yellow. Or brown. It all depends on who or what is nearby. 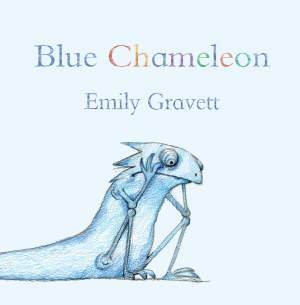 But mostly, Chameleon is blue – because Chameleon is lonely. The story structure is very similar to Lionni’s A Color of His Own, but Gravett’s illustrations and humor really makes this tale hers. Chameleon doesn’t merely wander from place to place, changing only colors, he works hard at becoming just like a snail, sock, or shoe. Making his new friendship at the end of the book not only comforting but triumphant. Alas, this was not an improvement on the first book. On top of the persistent problem of not utilizing the medium properly, the nicely done characterization in the last book has faltered in this second installment. While Caroline plays a bigger role (yay! ), it’s mostly as damsel in distress (boo). Avery was annoying rather than amusing, don’t even get me started on Aleria’s fencing instructor, and Baba Yaga was more of a McGuffin than someone real (this is what I get for reading this right after watching the Lost Girl “Babi YiGA!” episode). Werewolves are real! (Only, they’re called Fenris.) 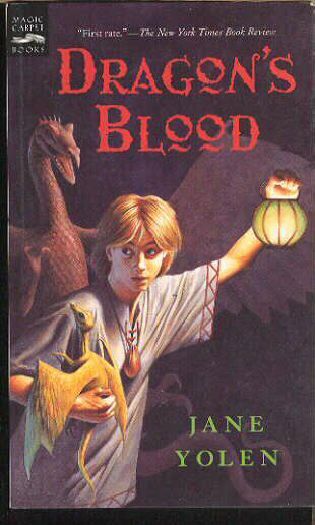 So is little red riding hood, only in this version she’s a teenage were- sorry, Fenris hunter and has been ever since one of the monsters ate her grandmother in a battle that left Scarlett one-eyed and in charge her little sister Rosie – and the Fenris dead as a rug. I have such fond memories of this book from childhood. Vivid, vivid memories of stealing a dragon with Jakkin. Of sneaking off to his hidden oasis and raising the young dragon up to become a wonderful and clever fighter. Re-reading it as an adult, I just kept thinking what an idiot Jakkin was towards his friend and love interest Akki. (Akki, my girl, you can do so much better. Even on that hell-hole of a planet you live on.) Also, is he seriously raising this dragon up just so that it will be forced into fights that drunk men will then place bets on???? (I sooooo missed the dog-fighting parallels when I was a kid.) I’m also now giving Yolen the side-eye for the strong implication that some people are just meant to be owned by other people; at age 10 I failed to understand the full implications of the story being so focused on individual initiative when the backdrop was one of widespread indenture. I don’t completely cringe at the thought of kids today reading this book, but I am very glad that there is much better to recommend nowadays. Briar’s story takes us back to where his story began – symbolically, if not literally. While visiting a friend who survives on the streets of Summersea, as Briar once did in a city much further away, he and Rosethorn stumble across an outbreak of a new, deadly, and as-yet-incurable disease. As before, the four magical friends and their teachers must battle to save the kingdom and each other – at times waging war against not only the disease but also with the short-sighted selfishness that the privilege of wealth and class often bring. Solid. 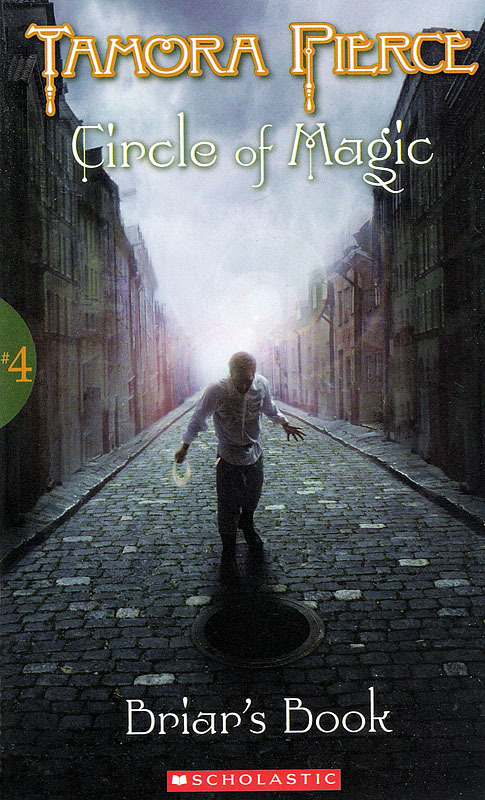 The final in the first quartet of stories about Sandry, Triss, Daja, and Briar this is not the kind of book that one rushes to tell others that they must read, but neither is it a story with faults (small or large) that prod you to pick it apart and encourage you to forget what you enjoyed. It’s an easy, fast-paced read that can be rather predictable and simplified at times, but not so much so as to irritate the children it is meant to be read by. I must admit that I have an extreme (and possibly unhealthy) fondness for romance novels that feature bluestockings. Even more so for ones that pair the heroine up with an equally nerdy hero. 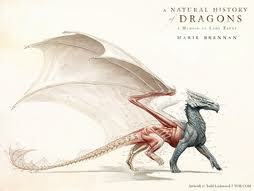 A Natural History of Dragons is not that kind of novel, it’s something much more – and much more fabulous. Isabella’s story is about love and passion, but rather than being about romance, it’s about a young woman’s love of natural history and her passion to learn all that she can about dragons. Yes, dragons. DRAGONS. Did I mention the dragons yet? Yet Brennan doesn’t romanticize this fantasy past; one of the wonders of the book is the way that Isabella, writing in retrospect, admits to the ways that privilege has warped her understanding of the world – and that she does so in a manner that explains her thoughts without excusing them. As if all of that that wasn’t intriguing enough, the plot of the novel revolves around scientific discovery and research, thus blending fantasy and science fiction in a way that is both unique and lovely. It’s enough to make a nerd swoon. 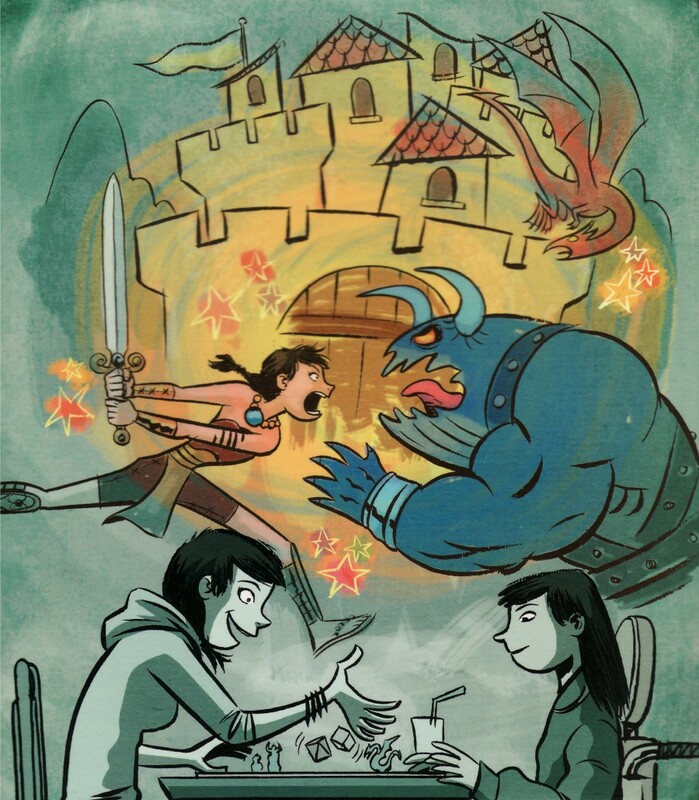 I found the characters (fencing champ Aliera, her cousin and rpg partner Caroline, and an odd pretty-boy named Avery) memorable and the illustrations to be very well done, especially the use of color to mark the transition to magic. 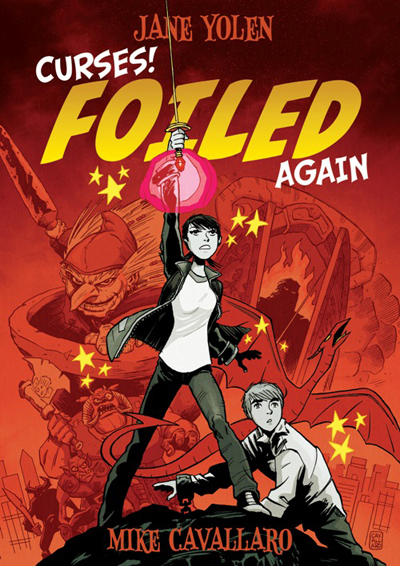 The plot felt more like a prologue than a book in its own right, but that’s not unusual for graphic novels and it was an intriguing set up. All good, yes? Unfortunately, the combination of these elements did not create a story that was greater than the sum of it’s parts – quite the opposite. There was too much telling with words and not enough showing with pictures; it’s not just the balance of text vs. illustration that was off, it’s what the story focused on and how it communicated ideas overall. It was quite obvious that Yolen, while a master storyteller, is not (yet?) nearly as adept at writing graphic novels. Alas. It was fun and well done enough that I’d be happy to see it in my collection at work – especially since one of the characters is disabled! – but the flaws were frustrating enough that I’m also not making sad faces that we don’t have it. 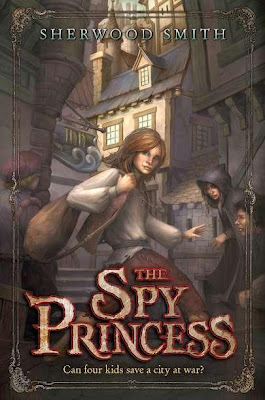 The Crowded Shadows finds Wynter on the run and in search of both her friends and the lost prince. It lacks the delicate politics of the The Poison Throne and the angst includes a secret that resembles the dreaded Big Misunderstanding a bit too much. It’s also very much a middle book. Things happen, but not much is resolved. Despite these flaws, this is a thoroughly enjoyable and suspenseful book. I was very tempted to send it with a note to J. K. Rowling saying “THIS is how you do hiding out in the woods for weeks on end. Without making your readers want to kill your characters.” For a plot that involves a realistic amount of waiting around and repetitive travel, Kiernan manages to keep the pace brisk and the characters fresh. She also deserves kudos for presenting Christopher’s adopted family in a way that explains how they come across as barbarians to Wynter’s people without excusing this perception. Plus, the werewolves are just plain creepy. The good news is that the plot of The Rebel Prince involves a return to the political intrigue that made The Poison Throne so awesome. Kiernan also does a wonderful job of creating tension between Wynter and Christopher in a way that encourages us to empathize with both. The bad news is that the book suffers from the problem of having a Big Reveal that has been building up for ages and doesn’t quite live up to expectations. Not because the mysterious machine we have been hearing about is not, in fact, dreadful. But rather because of the inherent flaws in having two and half books worth of time for readers to let their imaginations run wild; the reality is always bound to be a disappointment after that – even a fictional reality. 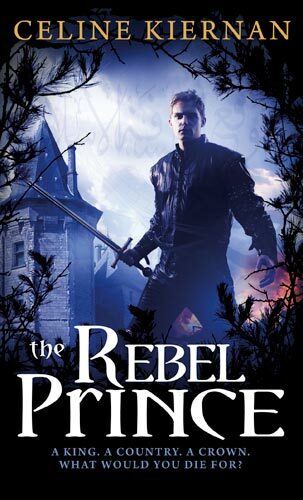 The Rebel Prince is not the most satisfying ending to a trilogy (it also has an epilogue that wraps up everything a bit too neatly, considering) but it does have it’s moments and is well worth the read. 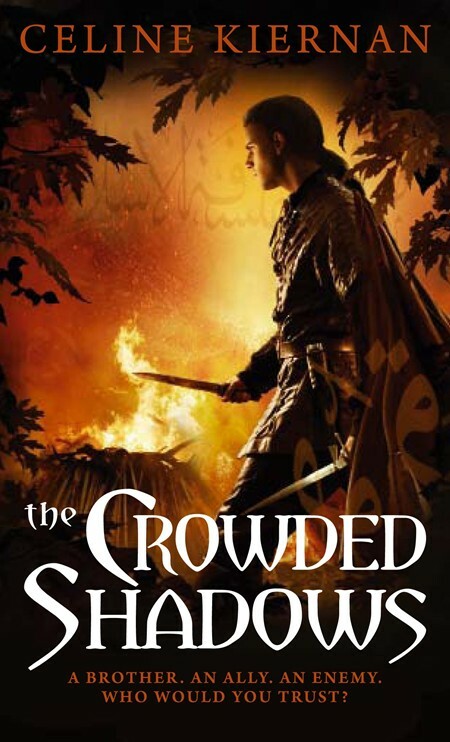 As with The Crowded Shadows, this novel’s biggest problem is that it suffers by comparison to The Poison Throne. But! not as good as “excellent” and “amazing” is still pretty damn good. 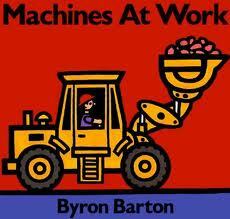 Like all good books for toddlers, Machines at Work‘s strength lies in it’s simplicity and use of repetition. What makes it an excellent book for young children is the way that the simple elements are layered to create patterns that encourage discovery. By showing a full day in the life of construction vehicles and the people who work them, and by rebuilding in the afternoon was what torn down in the morning, Barton uses familiar scenarios to both impart factual knowledge and create a recognizable structure to the story, despite the text consisting of little more than a handful of basic sentences. It may look like a typical and generic book for little ones, but in reality it’s a bit of a hidden treasure. Highly recommended. Plus! The people working the machines are wonderfully diverse. Wonderstruck is the story of two children whose lives are intertwined in unexpected ways, despite growing up in entirely different decades. We begin in 1977 with Ben, a twelve-year old boy who recently lost his mother and is now living with his aunt, uncle, and cousins. Still coping with the loss of both his family and his home, Ben attempts to find comfort in the clothes and treasure s his mother left behind. When he stumbles across clues as to his missing father’s identity, Ben to sets off on his own in search of his remaining parent. Our second story takes place in 1927 and is told only in pictures. It shows us a young girl struggling to be heard and taken seriously in a world that dismisses her because of her deafness. Like Ben, Rose runs away to New York City in search of hope and answers. Scattered throughout both plots are bits and pieces of the history of museums and curation, as well as some glimpses into the history of Deaf culture. 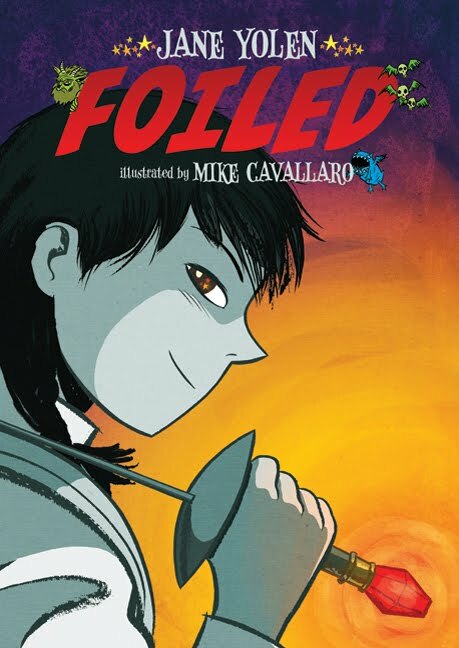 All of these tales are woven seamlessly together for a memorable and dramatic conclusion that is reminiscent of Gene Yang’s American Born Chinese. Wonderstruck is clever as well as memorable. 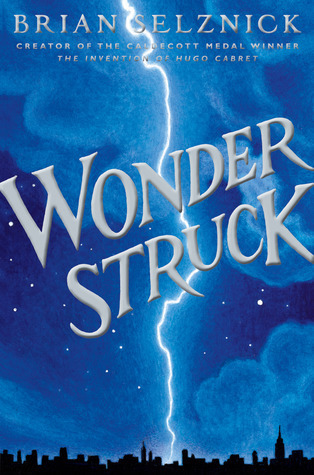 As the two plots move along, the similarities between the children become increasingly obvious and the book that Ben carries with him, also called Wonderstruck, gradually takes on a Neverending Story book-within-a-book type quality. Although the parallels and connections between Rose, Ben, and Ben’s book are often too elementary to be called subtle, there is still a smoothness to it all that allows for the simplicity to shine rather than become distracting. The audience is not told everything explicitly, nor are the references too sophisticated for children to pick out on their own. Instead, younger readers are led, step by step, to the discovery that the increasing coincidences are anything but. The self-reference is not merely an artist’s conceit either; the cascading revelations serve to illustrate to a middle grade audience how homages and allusions work, making it easier for them to realize on their own that the similarities between this title and stories not contained within it, such as The Mixed-up Files of Basil E. Frankweiler, are designed rather than random. Or, at the very least, they create an understanding of the concept that makes it easier to recognize it when others point it out. 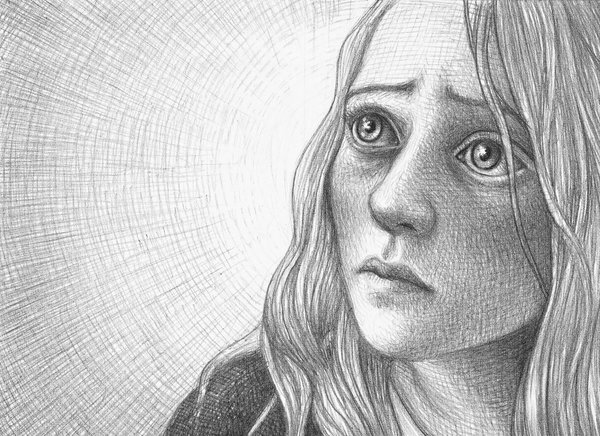 From start to finish, Wonderstruck is elegant, delightful, and indeed full of wonder. Selznick, Brian. (2011). Wonderstruck. New York, NY: Scholastic.